Symmetry. Opposing Forces. Duality and the Sliding Scales. Why are some of us so scared of the word creativity? And for others, why would order and structure cause us anxiety? We as human beings seek to make sense of the world, to find balance and order in a fluid environment of chaos. Our lives exist at a point in time as the product of all of our decisions made up to now. And the factors that influence how we make our decisions is the result of elastic forces pulling at our hearts and minds. We can push out to the extremes or we may find harmony and even balance in the spectrums and spaces between the ends. As we explore the duality of symmetry, we will apply the concepts of absolutes and the transitions between them to better understand our own personalities. A community builder at heart, Tyler Massie seeks to unlock the potential of people through the power of sharing knowledge and building connections. 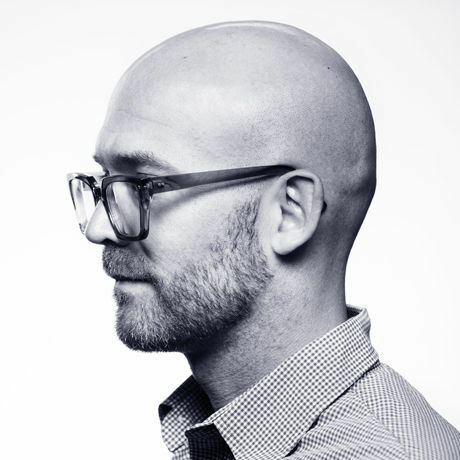 Professionally as a Brand Psychologist, Tyler supports entrepreneurs as they develop their marketing strategies and brand storytelling techniques. Tyler believes without question that challenges are opportunities, healthy conflict produces powerful results, and that collaboration is the most important ingredient of creativity. As a born-and-raised Calgarian with strong roots in the community, Tyler is a passionate advocate of the connection economy and an influencer of innovative initiatives throughout the city. Tyler Massie is a published data scientist, identical mirror twin, and professional speaker. “Thinking about symmetry” is the role he was born to play, but upside-down and backwards.